November 4, 2015. No comments. Well it’s been a very long time since I have posted a blog. But it’s been such a busy year with weddings, shoots and the academy has been busier than ever. It’s actually taken me to have a day off ill to take the time to do this blog! And as any freelance makeup artist will know having a day off ill means you actually spend the day feeling sick with worry about letting clients down. So this blog is about the perfect glowing skin and as usual product reviews on this years star products. A lot of brides may ask for dewy skin or to have a glow, but not sweaty or greasy looking! 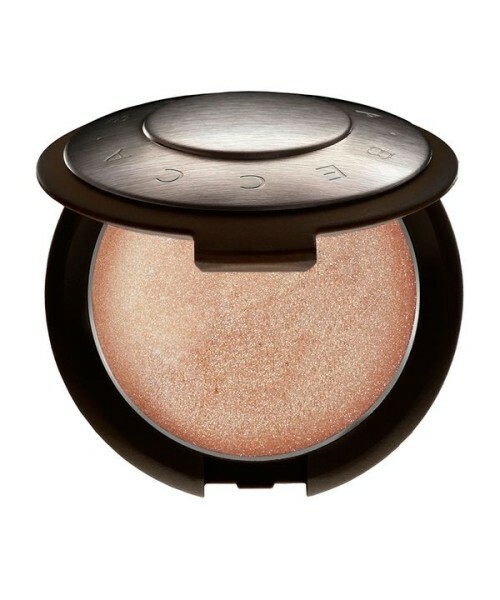 And as its all the rage to do strobing ( basically highlighter) its never been so fashionable to have a glow! 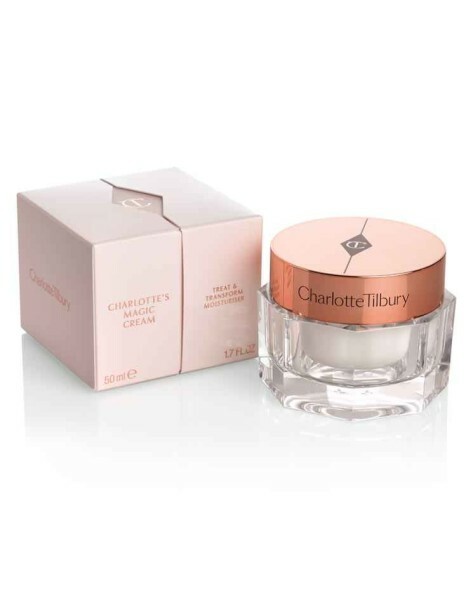 For the last few months a lot of clients had been asking me about Charlotte’s Magic cream ( celebrity makeup artist Charlotte Tilbury ) and if it actually works! So after doing my research and trying to decide if my already gigantic kit needed yet another product, I decided I must get this cream! It claims it will give luminous, radiant, glowing skin like that of a super model. And packed full of lovely ingredients and paraben free! Also it contains frangipani extract which is my favourite flower ,so knew it would smell Devine. When the cream arrived I immediately plastered it on. You must watch Charlotte video on how to apply this cream correctly ( unsure I did it completely right) as it is rather time consuming. Day one, I had a comment about how radiant I was looking! I was unbelievably happy about this and decided clearly it was all due to this Magic cream as I certainly wasn’t pregnant or done anything different apart from use this cream! For a few days after this I was asked what foundation I was wearing to give my skin such a glow. So I was sold and in love with this wonderful Magic cream! Sadly at £70 a pot I am unsure if I will use this on a daily basis on just on special occasions and off course on my lovely brides. As Lovely as this cream is I wouldn’t recommended this for oily skin tones unless using a Matt foundation over the top. And sadly I didn’t transform into Rosie Huntington- Whitley. My next star product and perfect for strobing is giving that super model glow! It’s from one of my all time favourite brands Becca an Australian makeup company! I literally love every product they make. This gorgeous powder comes in five different shades to suit all skin tones. This product can be used on the cheekbones, forehead, cupids bow of the lip and on the chin. My must have kit item is the Anastasia Beverly hills contour and highlight pallet, as any makeup artist will agree contouring is HUGE right now! A few years ago it was really only every used on shoots or on the catwalk, but now everyone is after the perfect contoured face and this product really does that! With shades to suite everyone it’s fabulous!.